The winter transfer window will be soon upon us, and already, the rumour mills are operating at full speed to churn out speculation on those deals that are likely to occur in the new year. 1. Pogba To Inter Milan? As per the Mirror, Inter Milan are willing to make a big deal with Manchester United, and offer the Red Devils their long-term targets Milan Skriniar and Ivan Perisic. 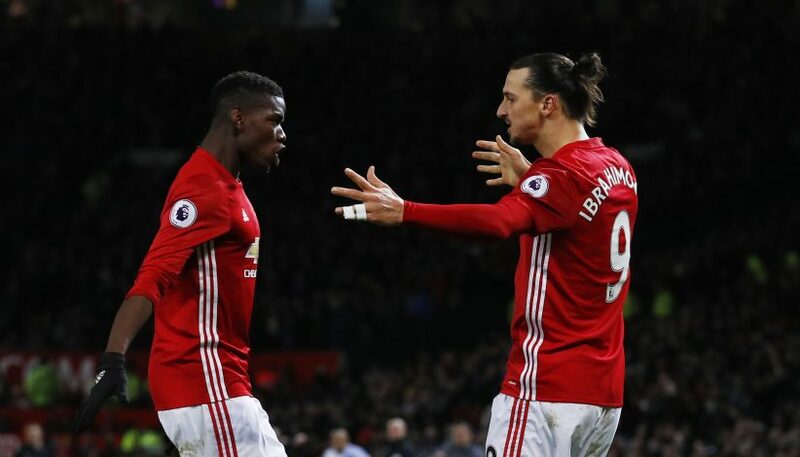 With the duo collectively worth well over £100 million, the Italian giants hope to attain Paul Pogba in return as part of the exchange. Months after moving to the US, Zlatan Ibrahimovic is ever closer to resuming his reign in Europe. The La Gazzetta Dello Sport believe that AC Milan will secure the Swede in January for a six-month-long loan period, with an option to make the move permanent in the summer. Barcelona may be looking at a long period without their star defender Samuel Umtiti due to a knee injury. As of such, the Catalan giants are eager to secure the services of a veteran for their backline, and Goal report that former Chelsea defender Branislav Ivanovic, who now plays for Zenit, could be the man targeted by them. 4. Arsenal To Sign Dortmund Starlet? 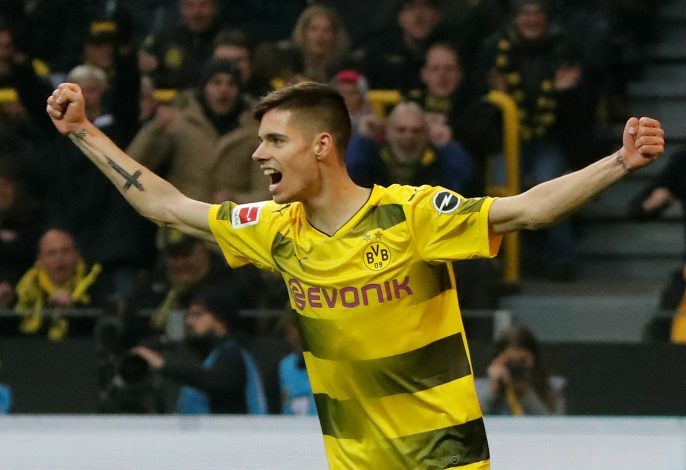 Unai Emery could have his eyes set on Germany, as Sports Bild suggest that Arsenal are monitoring the situation of Borussia Dortmund youngster Julian Weigl. Considering that the Gunners will be short on midfielders after the departures of Aaron Ramsey and Mohamed Elneny, this could be a smart signing for the London club. PSG are clearly not satisfied with the firepower they already boast of, and recent reports have resumed the claim that Christian Eriksen is being targeted by the Ligue 1 giants. Eriksen has a short duration left on his contract, and this has led to numerous European powerhouses to compete and battle it out for his signature.